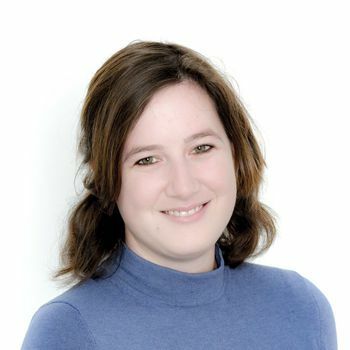 Your nine-day journey, crossing no less than seven countries, begins in romantic Venice where you'll board the Danube Express for an exciting adventure through the historic towns, cities and breathtaking landscapes of Slovenia, Croatia, Bosnia & Herzegovina, Serbia, Bulgaria and Romania, finally arriving in Hungary's beautiful capital Budapest, set on the banks of the Danube River. 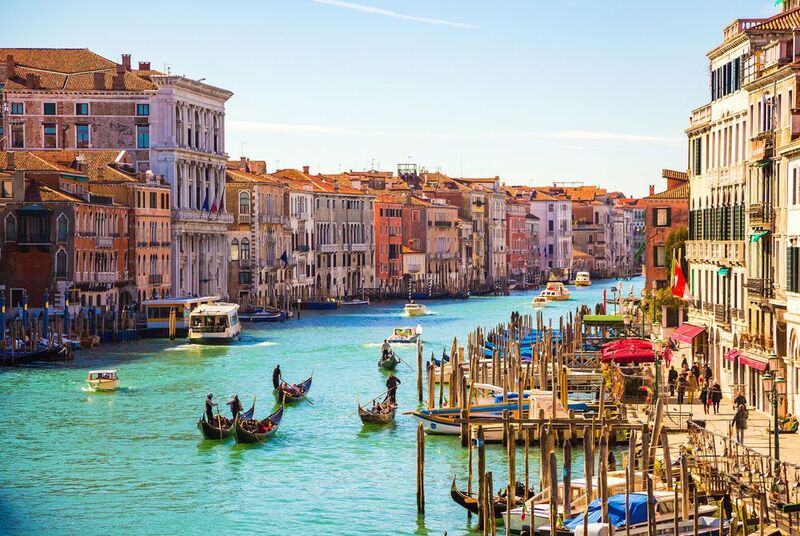 Arrive in Venice in time for an early evening departure from the city's Santa Lucia station. Board the Golden Eagle Danube Express, check into your luxury cabin and enjoy a welcome dinner on board in the train's elegant lounge car, the perfect way to meet your fellow passengers and look forward to the journey ahead as you head through the night into Slovenia. 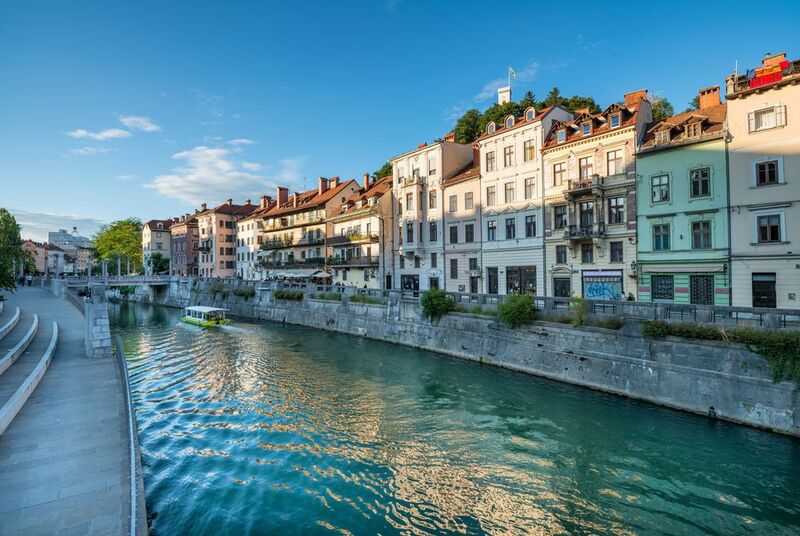 Arrive in Ljubljana this morning, Slovenia's delightful capital where you'll discover an enticing blend of historic architecture and vibrant youthful culture. Enjoy a city tour, taking in some of the city's highlights, including Preseren Square, Three Bridges, Dragon Bridge and Plecnik Market. 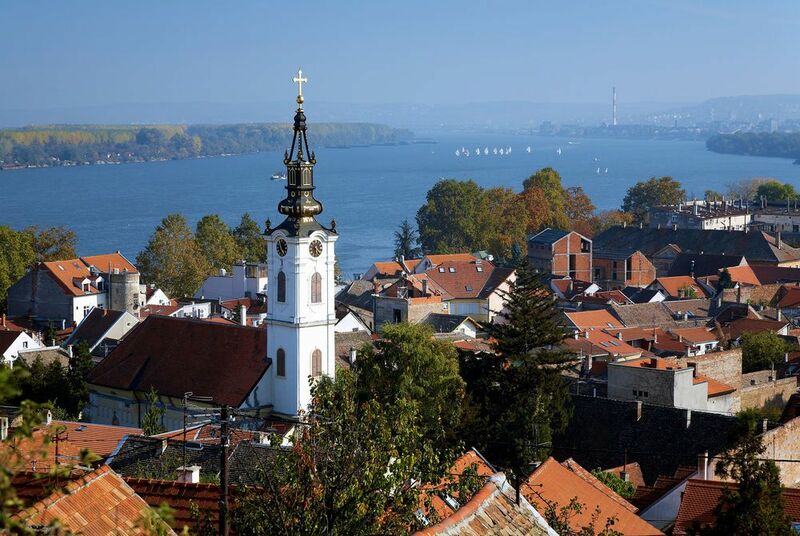 Rejoin the train for lunch and continue your journey towards Croatia's capital Zagreb. 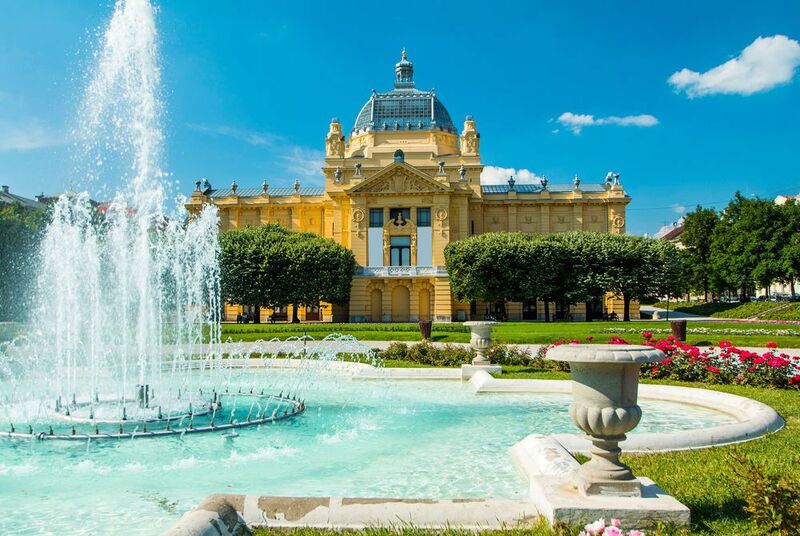 In the afternoon you'll enjoy a guided tour of Zagreb, taking in the cultural and architectural sites of this beautiful central European city with a history dating back more than 900 years. A walking tour takes in the upper town and ancient town centre, known as the Kapitol, which boasts a wealth of cultural monuments and remarkable Baroque buildings. You'll also see the ornate architecture and wide boulevards of the lower town, returning to the train in the late afternoon in time for dinner. 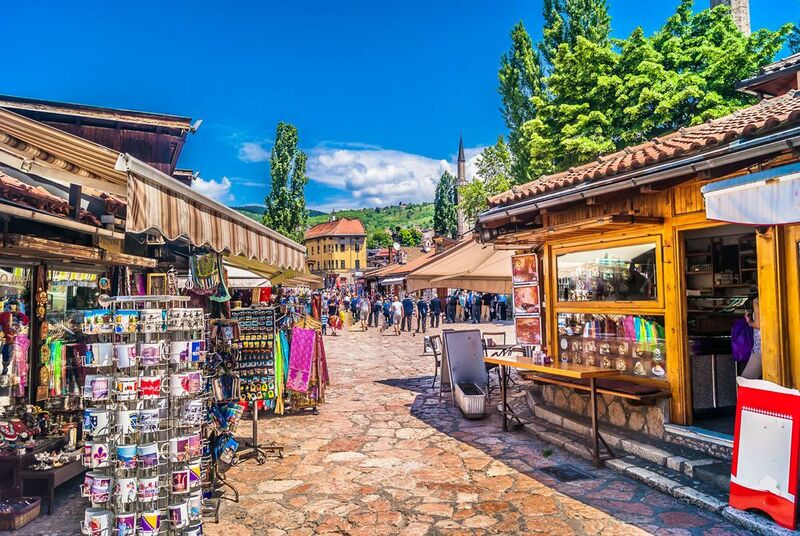 Arrive in the Bosnian capital Sarajevo early this morning, a city that offers an intriguing blend of Eastern and Western cultures and architectural styles. 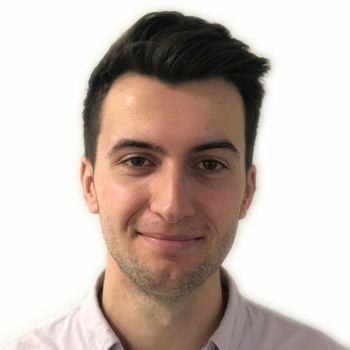 Here you'll see mosques and minarets, an ancient bazaar and a vibrant Turkish quarter, sitting alongside the war torn buildings that are a lasting reminder of the horrors of the Balkan War. You'll visit the fascinating Tunnel Museum, located under Sarajevo Airport in the company of your local guide, who lived through the conflict and brings to life the struggles of the citizens of the city, who lived through the longest siege in the history of modern warfare. This afternoon you'll arrive in Mostar, one of the most important cities of the Ottoman Empire and a crossroads of civilisations, cultures and religions. Here you'll see the town's famous stone bridge, which was rebuilt in 2004 and links Mostar's Christian and Muslim areas. You'll also visit Turkish House and the city's main mosque, before walking through the narrow streets and bazaars in search of traditional handicrafts and souvenirs. Arrive in the Serbian capital Belgrade, located at the confluence of the Danube and Sava Rivers. This cosmopolitan city, with fortifications dating back to Celtic times, is a treasure trove of medieval tombs, Turkish baths and an abundance of architectural and historical highlights. You'll spend a full day here, exploring Tito's memorial, the Town Hall, Republic Square and Knez Mihaljova Street. You'll also visit Varos Gate and the magnificent Kalemegdam Fortress. 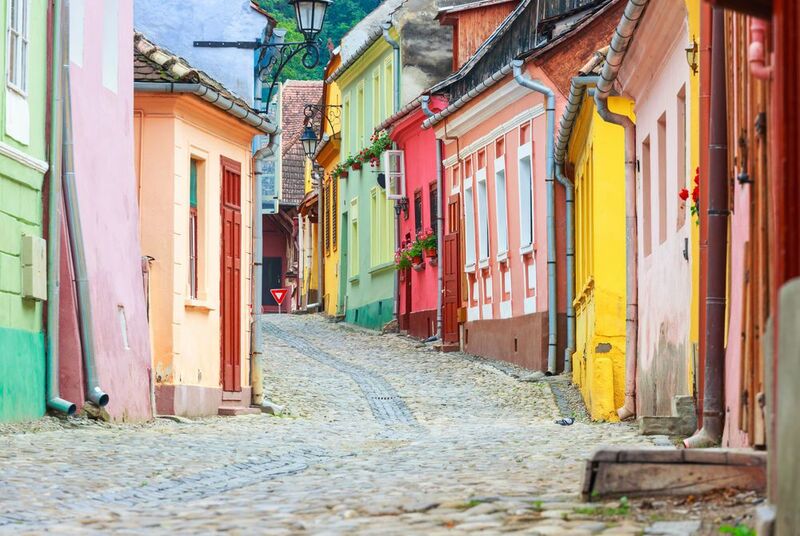 Arrive before breakfast in the Bulgarian town of Kazanlak, located in the Valley of the Roses, which produces rose oil prized by perfumers throughout the world. Spend this morning exploring the Shipka Memorial Church and a Thracian tomb with brickwork dating back to the 4th century BC. Take lunch on board during the climb over the spectacular Shipka Pass, before heading on to Veliko Tarnovo, Bulgaria's ancient capital. Tour the beautifully preserved Tsarevets Hill and Castle before enjoying some free time to wander through the ancient city streets. Return to the train this evening in time for dinner as you head towards the Romanian border, passing through the dramatic landscapes of the Carpathian Mountains. 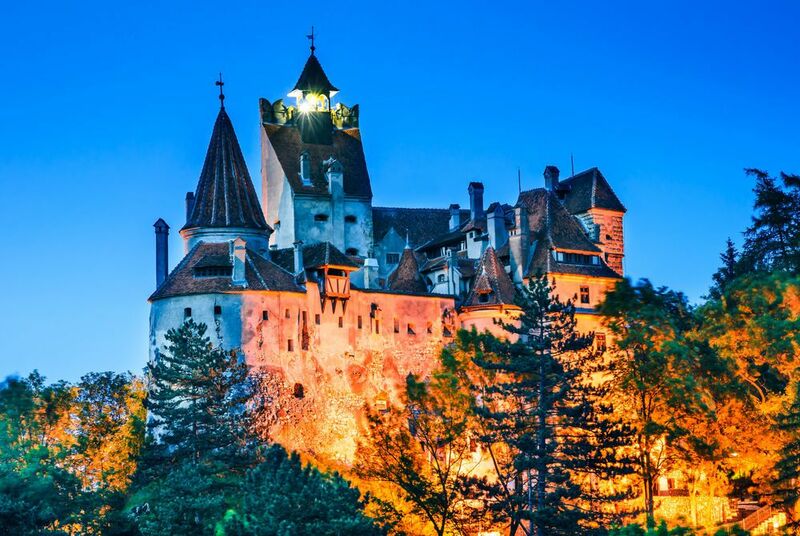 Arrive into Brasov where you'll take a guided tour of 14th century Bran Castle, more commonly known as Dracula's Castle, located amidst stunning mountain scenery. 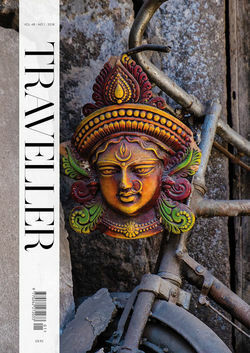 Head back to the train for lunch and continue to Sihisoara, a World Heritage site rumoured to be Dracula's birthplace. A walking tour takes in the highlights of this well-preserved medieval town's charming cobbled streets, lined with ornate churches and burgher houses. Dinner is served on board as you continue your journey into Hungary, travelling across the vast expanses of the Great Hungarian Plain. The final full day of your tour sees you arrive into the fascinating city of Kecskemet, located at the geographical centre of the country. From there, under the power of steam, the train heads to Lajosmizse for a spectacular Puszta horse show. Then, in the early afternoon, you'll arrive into Budapest, the last stop on your Balkan odyssey, located on the banks of the Danube. 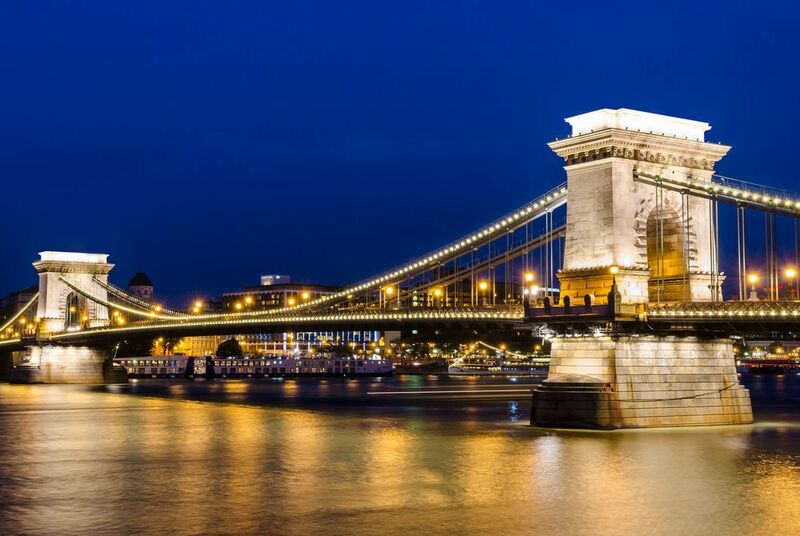 Here you'll visit the imposing Royal Palace, St Mathias Church and Gellert Hill, from where you'll enjoy a wonderful panoramic view of the city. This evening you'll enjoy a farewell dinner and an overnight stay at the Four Seasons Hotel Gresham Palace, one of the city's finest hotels. 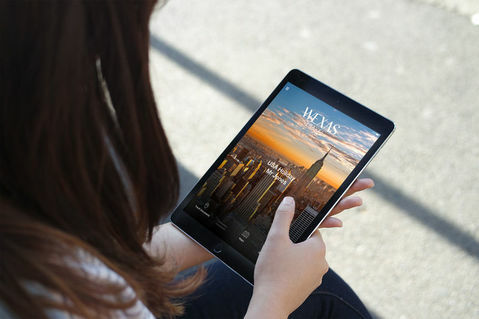 After breakfast you'll transfer to the airport in time for your onward flight. This morning sees you arrive in Sofia, Bulgaria's modern capital at the foot of Mt Vitosha. Enjoy a guided tour of the city, taking in sections of the city's Roman wall, the golden domed Alexander Nevsky Cathedral, the Turkish Bashi Mosque and the ancient church of St George. Enjoy lunch on board the train as you travel from Sofia to Plovdiv, Bulgaria's second largest city. Known as 'The City of Seven Hills', Plovdiv is one of Europe's oldest cities with over 200 archaeological sites. 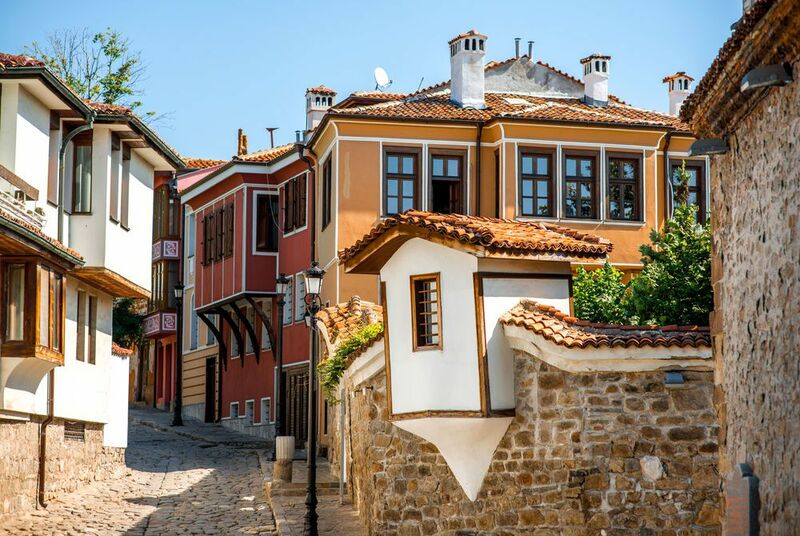 Spend this afternoon exploring the ancient theatres, medieval walls and Ottoman baths of the Plovdiv's Old Town.